Web Studio Marita has recently updated Acorn Carpet Cleaning website. 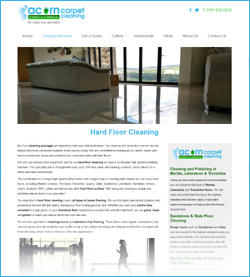 Acorn Carpet Cleaning has added a new service to the website: Hard Floor Cleaning. 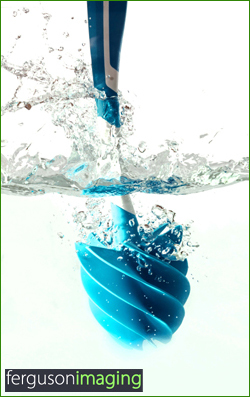 So, this service can be used in private houses (kitchens, bathrooms) or in the commercial fields especially in gyms, hotels, pubs or even airports. 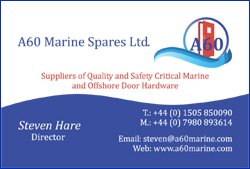 Web Studio Marita has recently designed and prepared a business card for A60 Marine Spares Ltd. for printing. We also arranged a high quality printing service and a delivery straight to the client's door. You may visit our happy client website here: A60 Marine Spares Ltd.
VUE Window Blinds is a family run small business, but already with fantastic feedback and reviews. 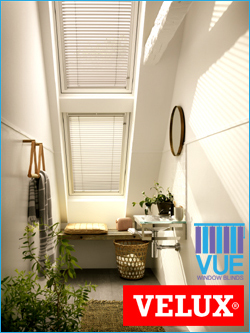 VUE Window Blinds offers window blinds that are manufactured in Scotland and the UK. ⇒ velux, and many more just contact them. Ferguson Imaging is run by Murdoch Ferguson that is celebrating over 30 years in photography filed this year! Ferguson Imaging is based in Renfrewshire, but serves entire Scotland, the UK and even Europe. Baltic Firewood is well known family business based in Renfrewshire. 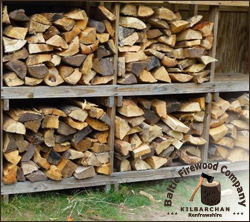 Baltic Firewood is hardwood firewood as well as wood pellets supplier in Scotland. Baltic Firewood offers also Irish briquette, & kindling. To take advantage of the offer, simply quote WSM061 when contacting us.